The pocket dial: it happens to the best of us. Usually it ends in muffled silence, but, as the events of this week show, sometimes it can result in major life changes, like unemployment or prison time. Take, for example, the two Florida men featured below. One, working as a pizza delivery driver, pocket-dialed a recent customer and left an unintended voicemail full of racial epithets. He and the coworker he was talking to both lost their jobs. 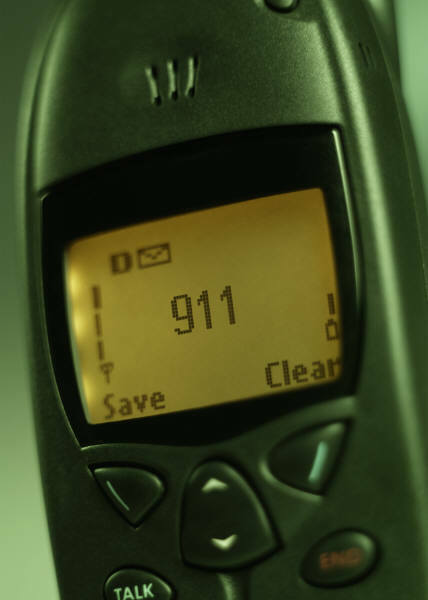 A second Florida man betrayed by his backside this week pocket-dialed 911 and inadvertently recorded a message about his intention to murder another individual. His plan was carried through minutes later, and the caller is now facing first-degree murder charges. Other interesting articles this week discuss UCLA surgeons' use of social media to give a glimpse into their surgeries, the workplace consequences of constantly being glued to our cellphones, and Facebook's response to an alarming increase in sexist hate speech online.